Finlux is manufacturing variety of LED TVs, many of which are compact in size and come at a very cheap price. 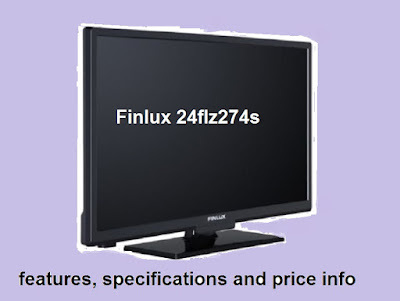 The Finlux 24flz274s is a clear example for that - that is basically a 24 inch HD LED TV with resolution of 1366 x 768. One big advantage of the 24flz274s is its energy efficiencyclass, being class A+. Finlux 24flz274s is offered in UK for GBP 180. I think this is way too expensive for a 24 inch LED TV. The price was taken from eBay and it just might be an old item, which price info haven't been updated for months (if not longer). As an alternative I can recommend you the 24 inch Samsung T24E310 which could be found for as low as £80. Another option with the same screen size is the Blaupunkt 24/207O. Is this a super beautiful Vectra C or what! ?